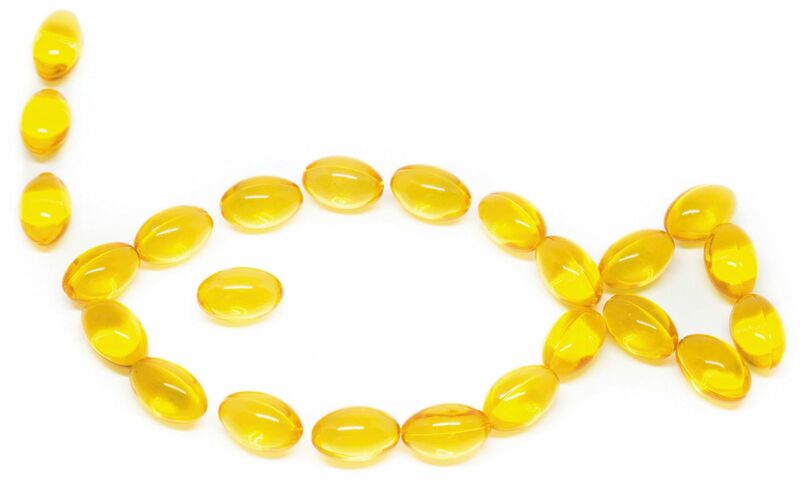 A drug made from a highly purified fat from fish reduced cardiovascular events in people with heart disease or diabetes. Some people at high risk for a heart attack or stroke now have a new option to help them dodge those dangerous events: a prescription drug that contains large doses of EPA, an omega-3 fatty acid found in fish oil. In a recent study, the drug, icosapent ethyl (Vascepa), led to dramatic drops in heart attacks, strokes, and deaths from cardiovascular disease in people with high triglycerides (see "What is the REDUCE-IT trial?"). Triglycerides, a type of fat in the blood, have been getting more attention of late for their role in heart disease.